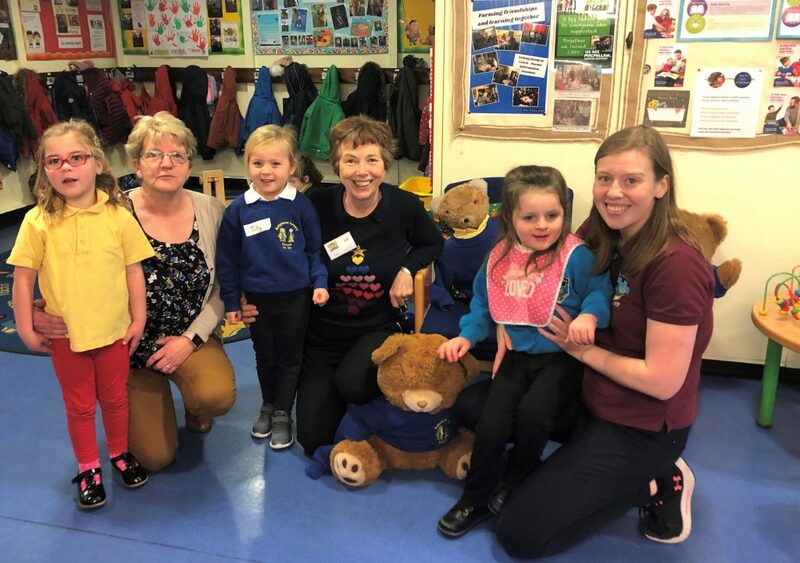 Sharing teddies, making new friends and singing songs – all part of the fun for this pre-school partnership. 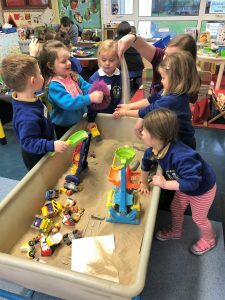 Ballymena Nursery, Castle Tower Nursery and First Steps Playgroup are working together on the ‘Sharing From The Start’ project. 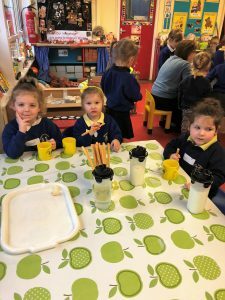 The three pre-schools curriculum focus for their sessions together is music. They’re even planning to make their own theme song about the partnership. Staff are busy planning a joint Christmas jumper day where the children will be singing Christmas songs. 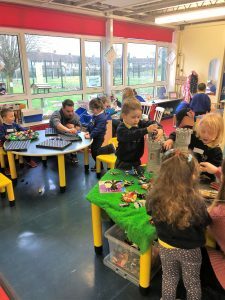 At the end of the year they will have a performance for parents and families where the children will sing all the songs they have learned throughout the year. 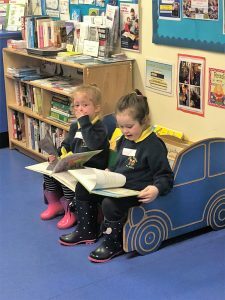 Sharing From The Start is administered by Early Years working in collaboration with the National Childhood Network and the Fermanagh Trust. 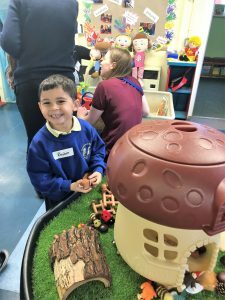 Together these three organisations have a strong track record of working for the benefit of children and good relations development. 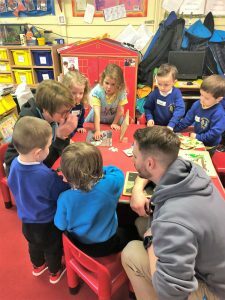 Match-funding for the project has been provided by the Department of Education in Northern Ireland and the Department of Education and Skills Ireland.